As Chief Operating Officer, Tim McLellan is responsible for TechnoServe's programmatic work, promoting consistent quality in design, implementation and achievement of results in alignment with our mission. Tim joined TechnoServe in 2009 after 15 years with Population Services International (PSI) running large-scale social marketing programs that promoted family planning and the prevention of HIV/AIDS, malaria and other illnesses. While with PSI, he held the positions of Country Director in Nigeria and India, and Regional Director for East Africa. He began his career in the international shipping industry and was a Peace Corps Volunteer in Niger, West Africa. 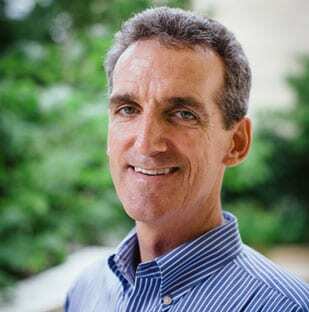 Tim holds a master’s degree from the Fletcher School at Tufts University in Development Economics and Business and a bachelor’s degree in Government and Business from the University of Notre Dame. He travels regularly to the field from his base in the Washington, D.C. area, where he resides with his wife and two sons.